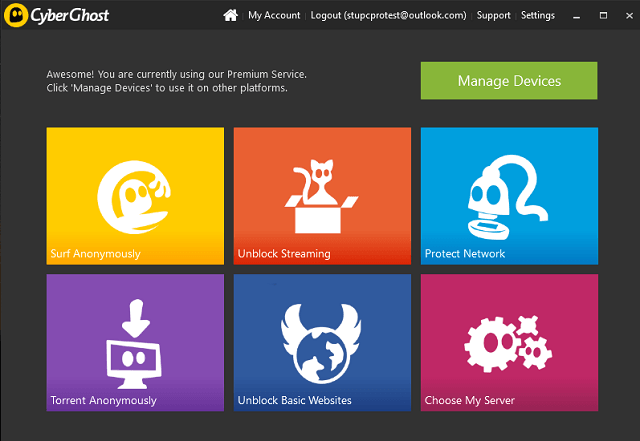 CyberGhost takes a user-friendly tack, so it's a good pick for newbies. Like all VPNs, it keeps anyone else from seeing your internet data, location, or identity. It proritizes functionality and ease of use, though it moves a little slower than some VPNs. 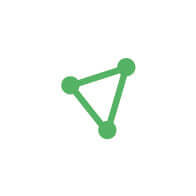 CyberGhost offers apps for MacOS and Windows PCs as well as Android and iOS devices, with a cap of five devices allowed to be connected at any given time. 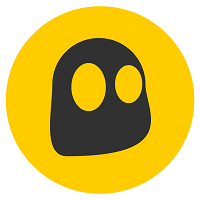 CyberGhost understands that not everyone uses a VPN for the same reason, so the app is based around different usage modes. Pick the right mode, and you’re automatically taken to the best VPN server for your needs. It takes all the hassle out of the process and makes sure it works first time. There are plenty of reasons why you might choose to use a VPN, and the benefits of a VPN service shouldn’t be locked away to the technically confident only. That’s why it’s great to see CyberGhost focusing on usability first and foremost. There’s a lot to like about CyberGhost, and in terms of simplicity and layout, it’s one of our favourite VPNs we’ve tested. The simple, user-friendly approach works brilliantly. By splitting the main choices for how you use the service into “Modes” (see more in Getting Started with CyberGhost), the software makes things effortless even for first-timers. CyberGhost goes even further than just connecting the VPN. It’s full of neat extra touches to make things effortless for the user. For example, it automatically launches your browser in Incognito mode if you’re using Surf Anonymously, or automatically launches the Netflix website if you’ve asked it to unlock US Netflix under Unlock Streaming mode. The Netflix unblocking features work exactly as promised – something we don’t take for granted with other VPNs. Ad-blocking, tracker blocking and malicious website-blocking features are built-in, covering your tracks and holding off online ads and malware risks. What’s more, CyberGhost doesn’t leak any identifying information – not all VPNs are so squeaky clean. CyberGhost has some more advanced features if you need them. You can ask it to use CyberGhost’s own DNS servers, for example, to make sure that your normal ISP’s DNS servers don’t give the game away. You can also set default actions for when you connect to an unknown WiFi network, to make sure you’re protected. You can also enable data compression, which compresses images and videos so that websites load faster when you’re on a slow connection. The Help and Support options are good, with loads of useful guides and walkthroughs on the website to help you make the most of your VPN. You can also contact support via email or live chat. So, is everything perfect with CyberGhost? Not quite. Though this is still one of the best VPNs we’ve tested, there’s room for improvement. The main problem is that connection speeds take a bit of a hammering when you use CyberGhost’s VPN. In our tests, we found even connecting to a local VPN server can result in download speed losses of over 60%. That rises to over 70% if you choose an international VPN. There’s still enough bandwidth for HD video or music streaming, but if you need a really fast VPN, look elsewhere. Though this is a minor complaint (and easily rectified by changing server settings), we found that sometimes it makes really odd choices, connecting you to a slow Las Vegas server rather than the fast New York based-server it found last time around. As with most VPNs, you pay through the nose if you pay monthly, with the service costing $12 a month. Pay annually or – better still, every two years – and the costs drop considerably. At $71.88 for one year or $84 for two years, you’re looking at a monthly cost of $6 or $3.50. That’s good value for a solid VPN. Need to try out Cyberghost now? It's just $3.50 over here. 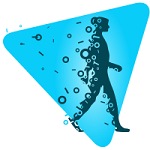 Signing up for CyberGhost is as simple as picking a payment plan, entering your email address and selecting a payment method. After this, you’ll receive an email with your account credentials and a link to download the Windows or MacOS apps (you can download the mobile versions from the relevant app stores). Installation is easy, but it’s a bit confusing when you first sign in, as the app assumes you’re using a seven day free trial account. If you’ve already signed up you need to click the smaller Login link at the top of the window. Beyond that, the app couldn’t be more intuitive: just pick what you want to do then let CyberGhost do the hard work. Surf Anonymously protects your identity and location while you’re browsing. Unblock Streaming is used to access streaming services that only work in certain countries, even when you aren’t connecting from those countries. Protect Network protects your PC or network from snoopers, giving extra privacy and security peace of mind. Torrent Anonymously is designed to hide file-sharing activities – which can commonly be used for illegal purposes. Unblock Basic Websites is good countries where many common websites are censored or forbidden. Choose My Server allows you to configure the VPN yourself – this mode is best for more advanced users. 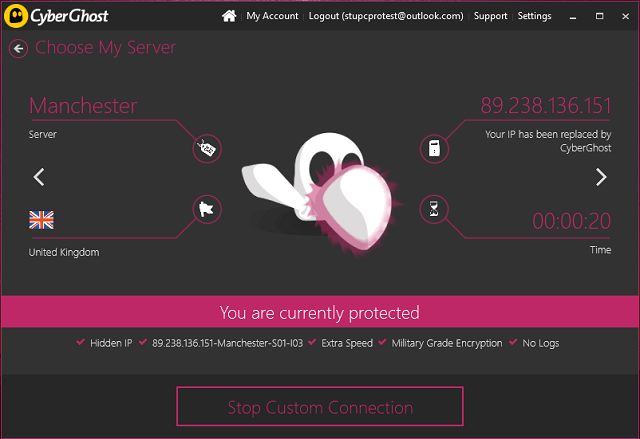 It may not be the fastest VPN, but we like CyberGhost. It’s smart, well-designed and secure, and the company has a strict no logging policy that means what you do online stays between you and the proverbial gatepost. Throw in the equally slick mobile apps, plus some brilliantly simple usage modes, and you have one of the best VPNs around. Experience everything the internet has to offer. Sign up for Cyberghost for just $3.50 today.